Last week, we visited and presented a check to the amazing people at the Arkansas Children's Foundation. Every July, in honor of National Hot Dog Month, proceeds from every package of hot dogs sold are donated to Arkansas Children’s. 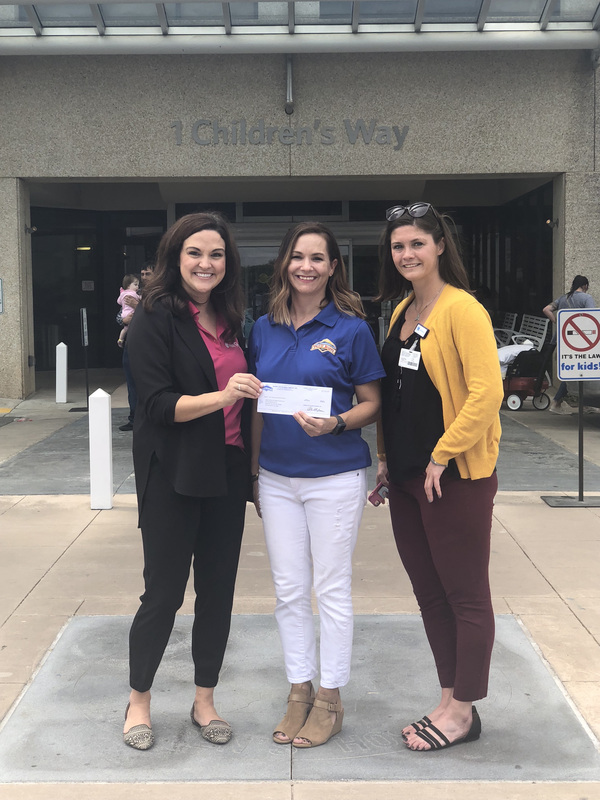 THANK YOU to all who purchased Petit Jean hot dogs during the month of July and helped us help the children at this wonderful hospital!